Let’s talk wine. 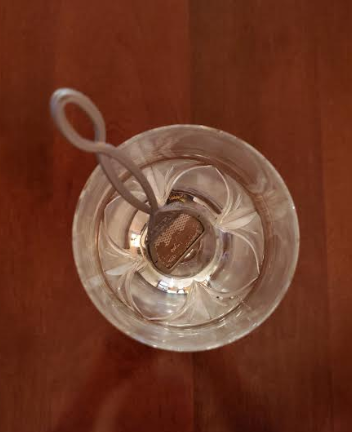 🙂 I am not much of a drinker, but when I do, I love a good martini. I like some wines but don’t drink them often because usually when I do, my nose gets stopped up and my cheeks flush. It doesn’t seem to matter if it’s red or white. After a few sips, my nose gets stuffy and I don’t like that. My daughter is taking a wine tasting course in college and was just home for Spring Break. She has developed a taste for some favorites so I decided to get some different wines for her. While I was at the wine store, I came across a simple little invention that intrigued me. It’s called The Wand. 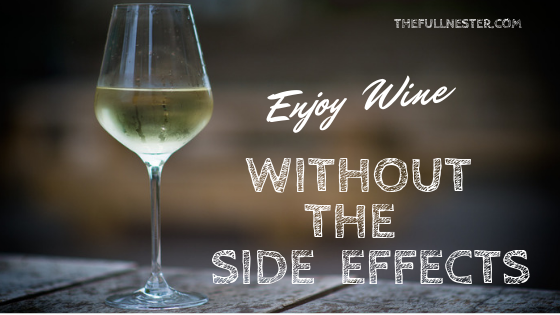 It’s a little single-use filter that you put in your glass of wine, stir it around, and it removes the sulfite preservatives and histamines from the wine without affecting the taste, color or aroma. Apparently it’s not the alcohol that is the problem. It is the histamines and sulfites in wine that are the culprits. Histamines form naturally during the fermentation process, and sulfites are preservatives added to the wine to keep it from oxidizing. I don’t really drink enough to have hangovers, so I can’t speak to that one, but I was very interested in alleviating the congestion and flushed cheeks. 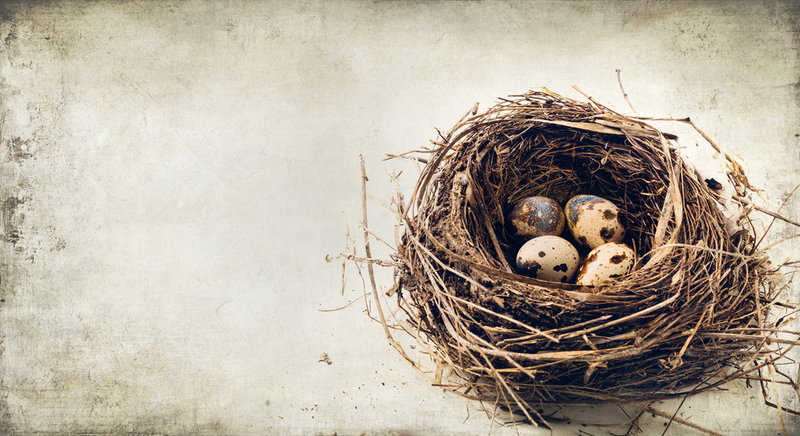 The product website claims that The Wand is made in the U.S. from BPA-free food-grade materials that meet FDA standards. The filter contains absorbent beads that work without releasing any chemicals. Nothing is released into the wine. They also make a product called The Wave that allows you to aerate an entire bottle of wine instead of a single glass with The Wand. So I decided to give The Wand a try. 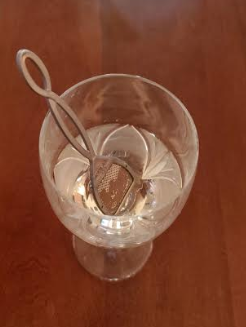 You simply open the package of one of the filters, place it in your wine glass, swipe it around the glass and leave it to soak for three minutes. I did this with a Riesling and I have to say, I did not experience any stuffy nose! I was pleasantly surprised. I plan to try it with other wines and see how it goes. But it definitely looks promising. I did not taste any weird aftertaste or flavor from using The Wand. 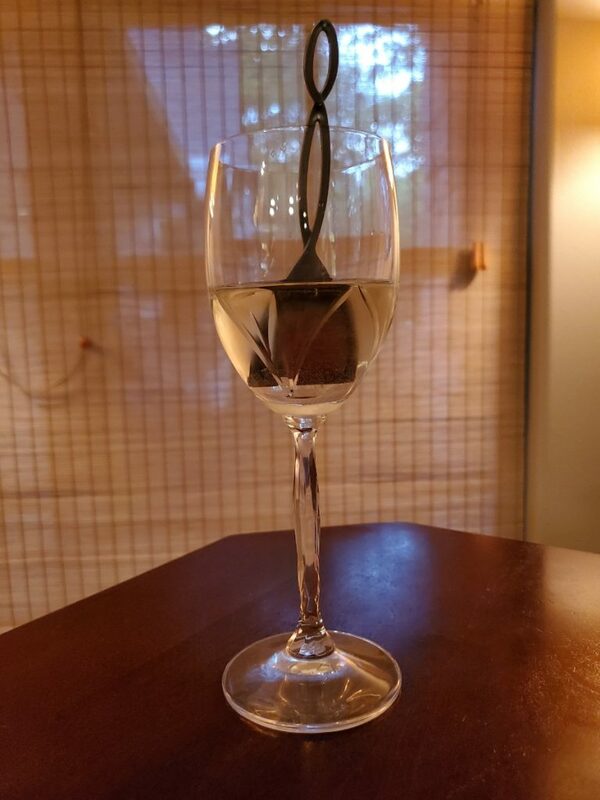 I’m kind of excited to know there is a little invention that might make drinking wine more enjoyable for me and others who also experience side effects. Give The Wand a try and let me know what you think! I love a good Riesling. 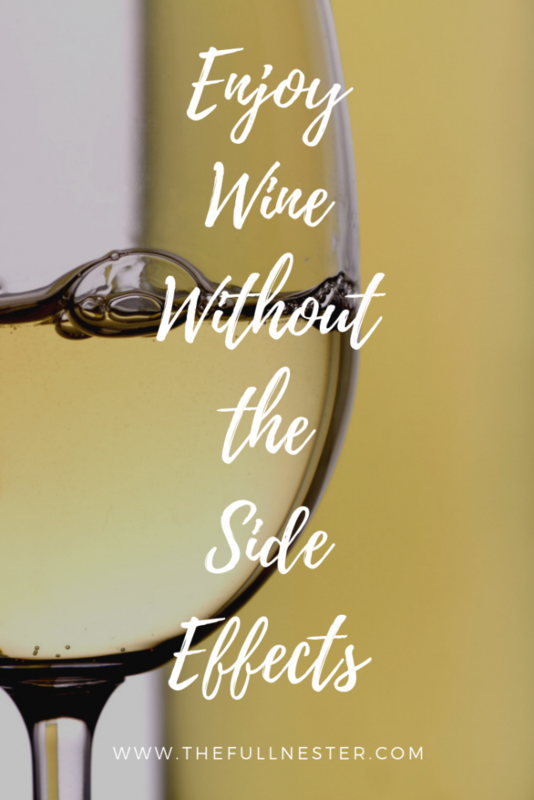 I have never struggled with side effects of wine, but some members of my family do, so I will definitely have to recommend this to them! Riesling is my daughter’s new favorite! 🙂 We were taste testing Rieslings when I tried out The Wand.